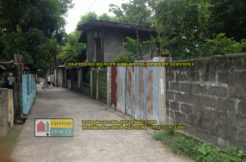 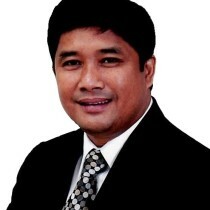 Fully titled lot along the busy Diversion road located very near the city proper. 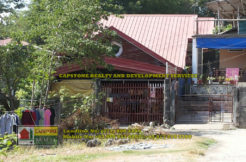 The area is highly populated with high traffic, commercial establishments already in the area. 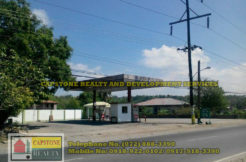 Lot for sale is beside Partas Bus motor pool/station.